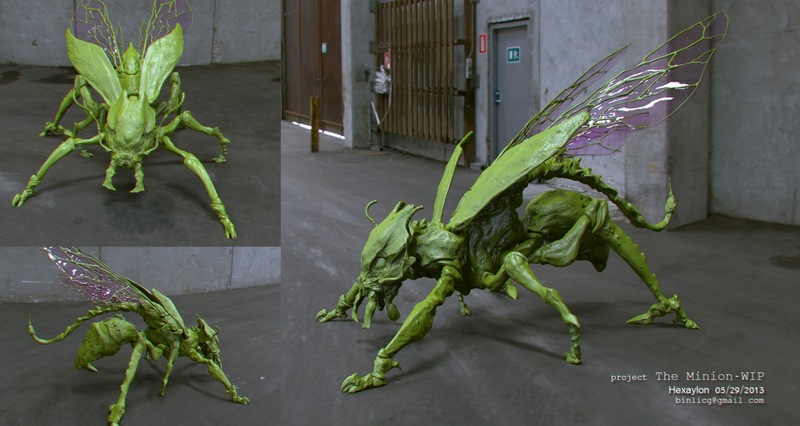 VFX Serbia would like to present a great character artist, 3D modeler, digital painter Bin Li. Animation and drawing have been his passion ever since his childhood. During his computer science studies in China he realized how much more he enjoyed drawing. 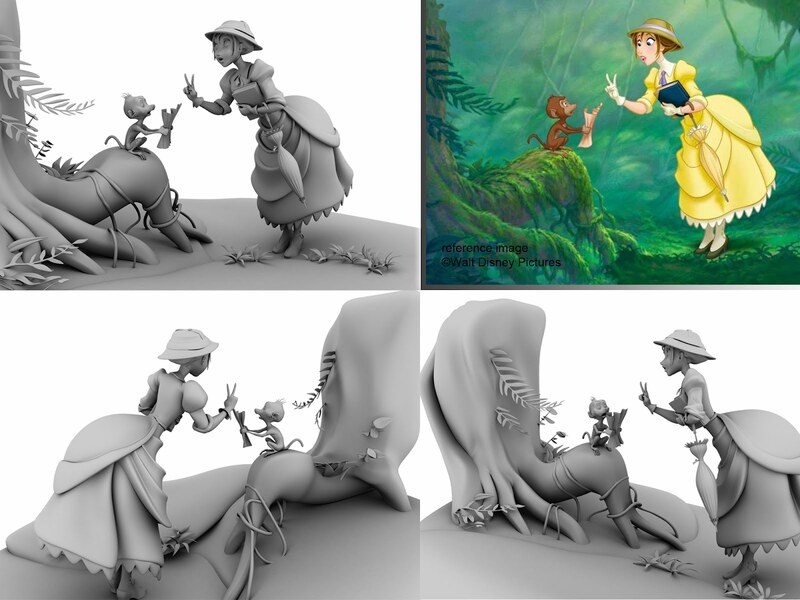 As his drawing skills built up, the idea of learning and creating 3D animation emerged. In 2008, he went to Ringling college of Art and Design, computer animation major. 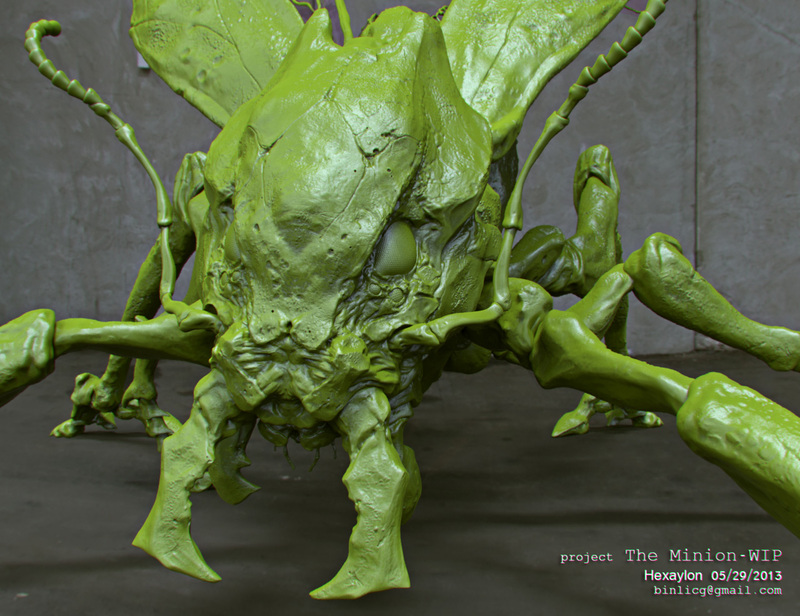 He picked up very quickly and focused on concept art, painting and 3D sculpting. Bin interned at EA, Tiburon studio in Orlando at junior year in 2011, worked on modeling pipeline to benefit games like Madden NFL, NCAA Football, Tiger Woods Golf. Right after graduation in 2012, he joined Digital Domain to work on the animated feature film “Legend of Tembo“. After Digital Domain announced it’s bankruptcy, he was hired as lead modeler at GravityWorld (RhinoFX) studio in New York. At Gravity, Bin worked on fast paced TV commercial projects for clients like Ford, BMW, Ocean Spray, Vanguard fund, Leapfrog and etc. In early 2014, he got an offer from MakerBot®, the leading consumer level 3D printer company. Worked on both inner modeling projects and external ones for clients like Toyota, Sesame street, Ugly dolls, and more to-be-announced brands and IPs.